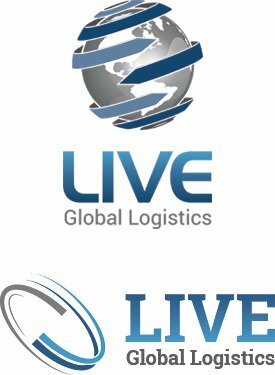 When it comes to trucking logo design, the logo designers at Silver Scope Design can create a professional yet brilliant and sharp looking logo design for any trucking company. You work hard to run a professional trucking company and your trucking logo design should represent your professionalism and dedication to quality service. At Silver Scope Design, we understand this. 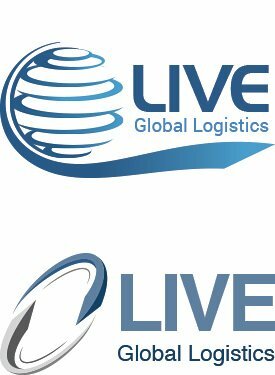 Therefore, we are committed to offering the best in logo design services, and can create a specialized and unique trucking logo design to represent your business. For all your website design and trucking logo design needs, look no further than Silver Scope Design. With a team of qualified designers experienced in developing logos for the transportation industry. We are able to create your trucking logo design with that personal touch that represents your company and sets it apart from others. Contact Silver Scope Design today to request a free design quote and to learn more about how we can help you create your new logo. With the growing number of companies and providers in the trucking and transportation company, a good logo design is more important than ever. Good trucking logo design can mean the difference between generating interest and a customer passing you by. While it seems an unbelievable thing to say, the fact remains that potential customers or clients will look (consciously or not) at the quality of your logo as a representation of the quality of your company. A poor design will often be over looked in preference of a high quality logo, regardless of the quality of services they offer. It simply comes down to branding and establishing a trustworthy and dependable image for your business. If the logo and other marketing materials representing your company do not look professional, then potential clients will often project that same image on your business and the services you provide. Therefore, everything from your logo and advertisements to even your website can have an impact on gaining more customers or clients. Therefore, it is best to work with a team of professionals on your trucking logo design and marketing projects. Do not leave this job to someone who is inexperienced. Instead, trust the professionals at Silver Scope Design that have the expertise and knowledge that it takes to create a professional quality logo that best represents your company and brand. At Silver Scope Design, we are experts when it comes to trucking logo design. We have created hundreds of high quality and attention grabbing logo designs for all types of businesses and have extensive experience with trucking logo design. We take the time to get to know your company and the services you offer, so that your new logo can best represent your trucking company. Contact us today online or by phone to begin working with us to create the perfect trucking logo design for your business.